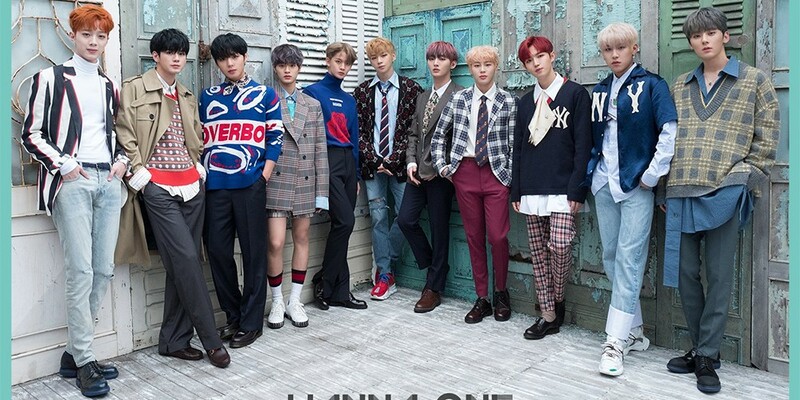 Wanna One�has revealed their�title song. 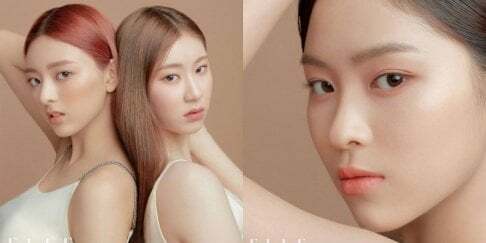 Their title song will be named "Spring Breeze" and the teaser image is accompanied by the tagline "Let's meet again...". The teaser image shows the boys in quite a different theme than the individual teaser images that have been released so far. 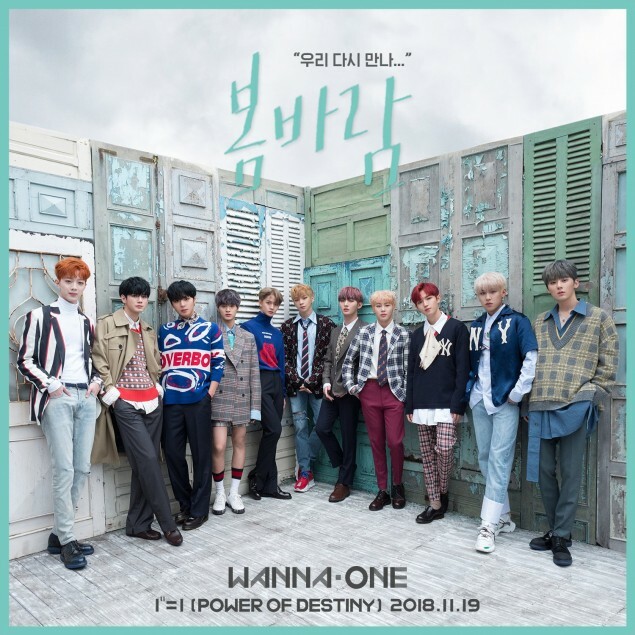 Wanna One's final album which is also their first full album is titled 'Power of Destiny' and will be released on November 19th.